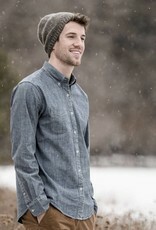 Blue Sky Fibers Lyle Cap 201827 Eco-Cashmere Pattern - Woolly&Co. 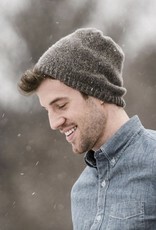 Knit with one hank of Eco-Cashmere, the Lyle Cap is extremely soft and available in eight exquisite colors. 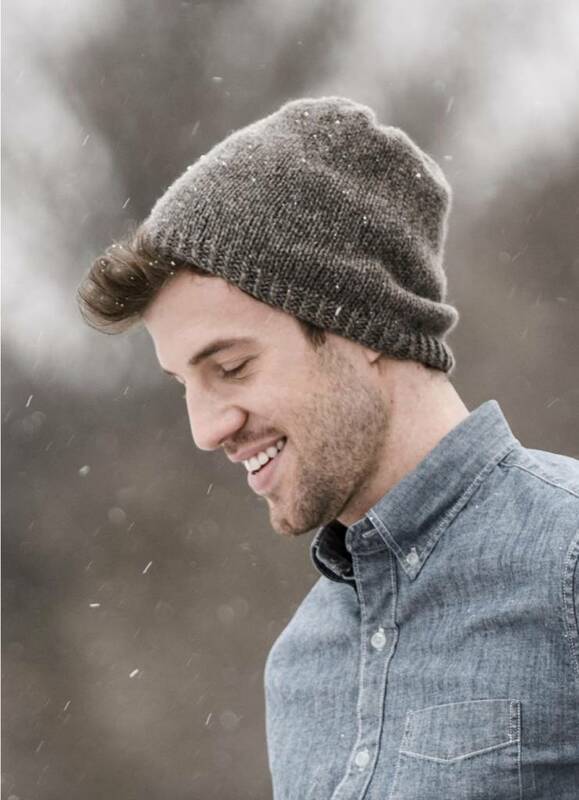 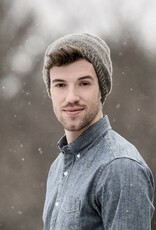 A great style for both men and women, this cap is a wonderful advanced beginner project.